Alcantara, a place full of beautiful and wonderful creations of nature which people should be proud of and thank God for. The plants in the garden, the trees along the roads and the clean surroundings. Everywhere natures invites one’s attention and admiration. Giving thanks to the Lord for all these creations comes in different ways. It maybe through songs, dances and festivals during a very important event of the year, the Fiesta. 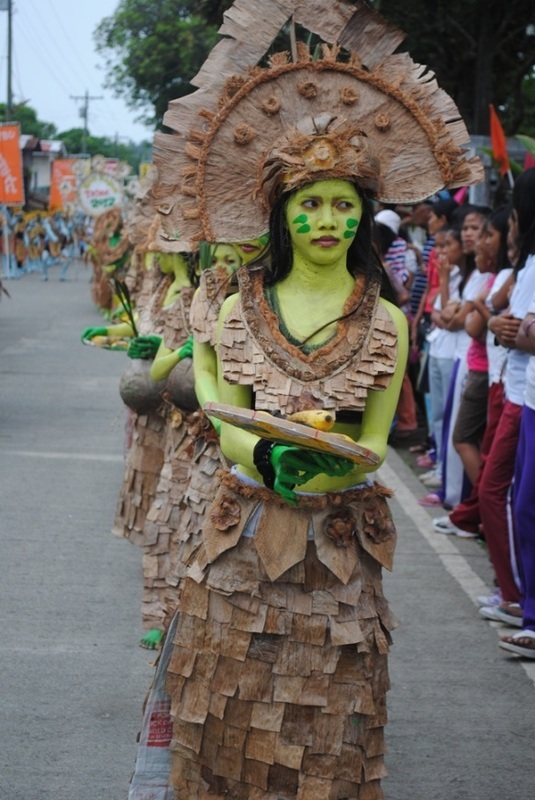 The Fiesta Executive Committee of 2010 thought of having a festival to praise and thank the Lord for some of the agricultural sources of livelihood of the people in the municipality. 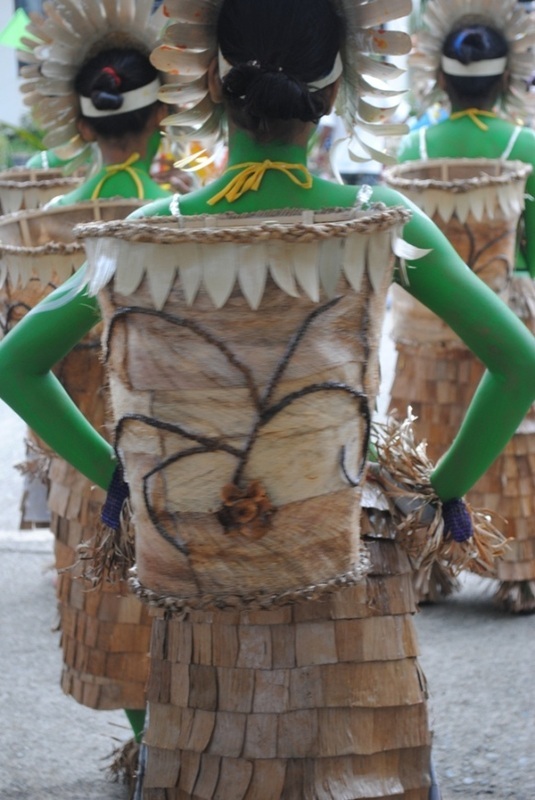 The Banana and Coconut plants which are considered versatile in most Barangays were chosen to be the focus of the festival for these plants have many uses. The organizers also took into account some of the positive factors that could help people give importance to these plants. The people must be motivated towards an awareness that saging and niyog could be a big contribution to enhance their living conditions especially, the farmers. Through a festival we could also awaken the people to use their skills in making use of the different parts of these plants. 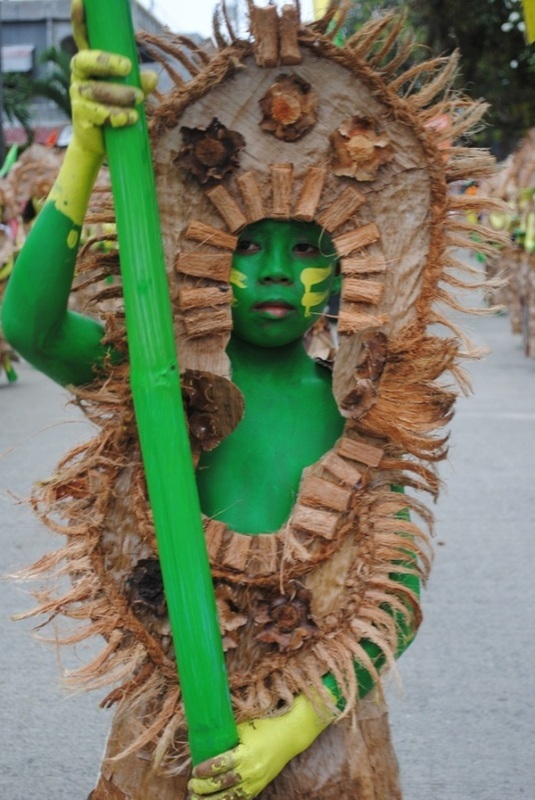 The Coco-Banana Festival was initially organized and presented in 2010 town fiesta. The presentation was participated in by the pupils from the different schools in the district of Alcantara. The presentation was in a form of a contest. 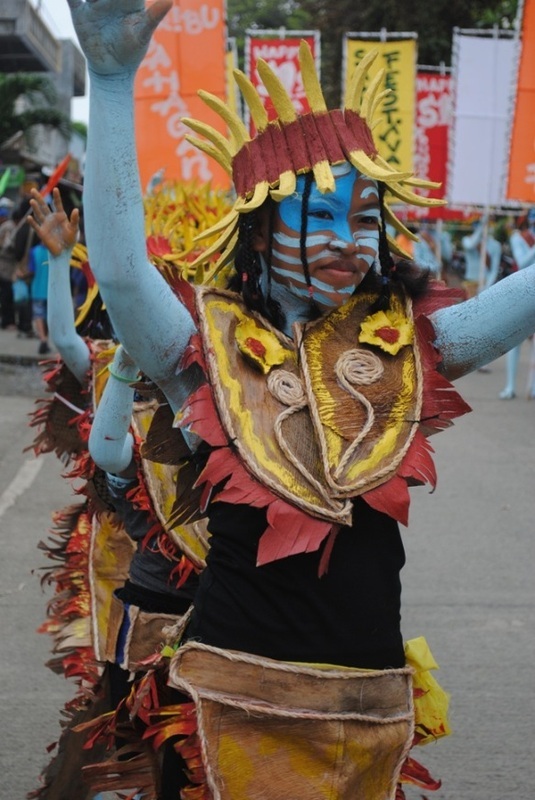 However, the 2011 Fiesta Management thought of changing its title to Saginyogan Festival to make it common and striking to the community people; making the title different from other municipalities in the province having the same festival. 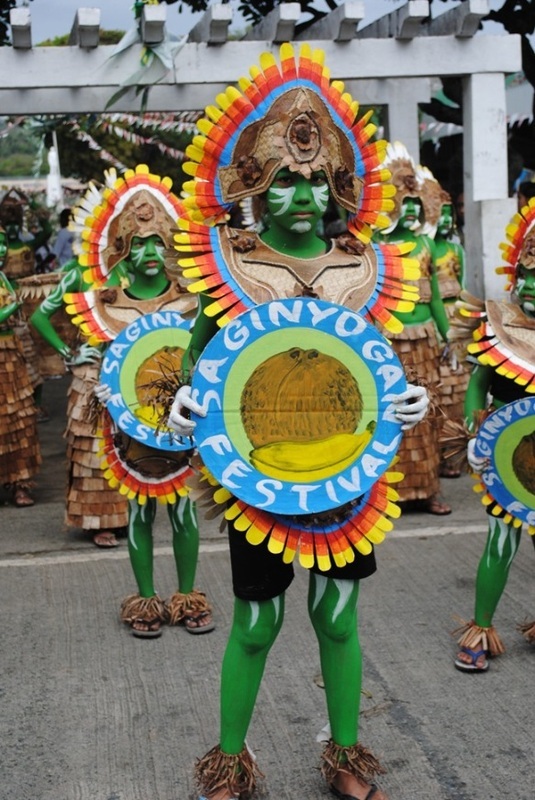 Saginyogan Festival is an appropriate Festival for Alcantara because the classification made by the Department of Trade and Industry in OTOP (One Town One Product), the town is classified as one of the municipalities in the province of Romblon with coconut as its major farm product. It covers about 29% or 2069 hectares of the total land area and according to the DTI the production is estimated at 5 million nuts each year. Banana is another common farm product of the people which could easily grown in the type of soil the place has and it could be seen in the backyards in most of the residential lots of the people in the 12 barangayss. Making Saginyogan Festival as one of the important events or highlights during the fiesta and if promoted properly could bolster tourism in Alcantara in the days to come because of its significance and artistic attraction.